Spag Heddy doesn’t stop what-so-ever. The man keeps grinding more and more. When he is done one remix or one track, he starts another. That is the case with this remix. 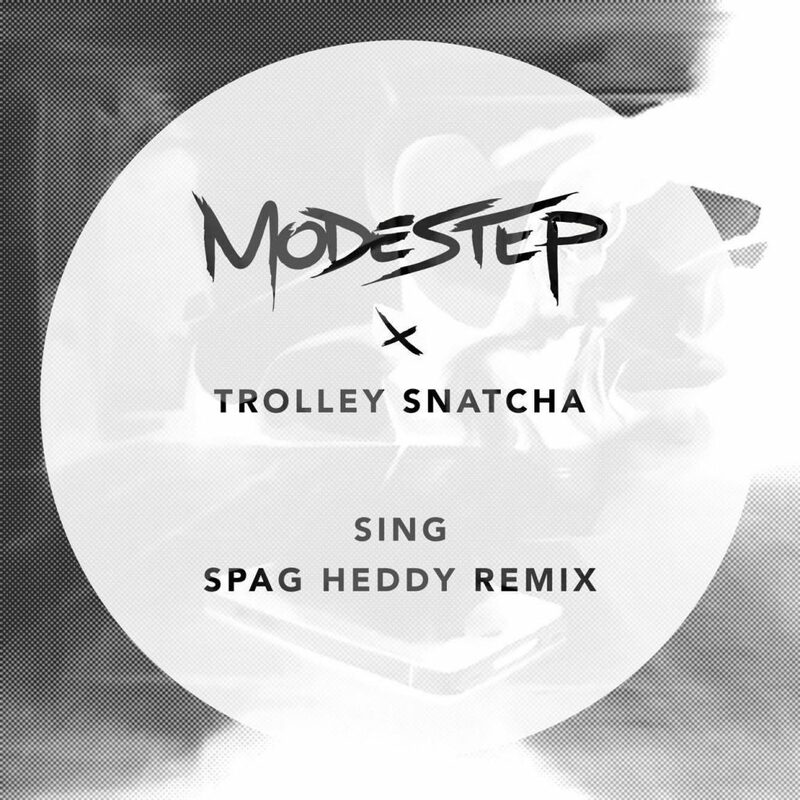 It seems like he just put out a track and now he has this remix of Modestep and Trolley Snatcha’s “Sing.” The original was an interesting take, but Spag Heddy takes this track and makes it much bigger and turns up the speed on it. He also throws down like no other on this remix. I have a very sore and stiff neck, but I felt obligated to headbang to this remix. You’ll understand what I mean when you listen. Check it out now!